While Lanier Tech is expected to vacate its current campus location in spring 2019 when it moves to its new campus, the University of North Georgia (UNG) will not occupy the space until fall 2019. Programs and departments planning to move into the Lanier Technical College space in Gainesville, Georgia, are not packing the moving boxes just yet. While Lanier Tech is expected to vacate its current campus location in spring 2019 when it moves to its new campus, the University of North Georgia (UNG) will not occupy the space until fall 2019. Dr. Richard Oates, vice president of UNG's Gainesville Campus, said he is excited about the opportunities afforded by acquiring the space. "It is a gift. How many times do you get to inherit a campus right across the street?" Oates said. "This is a cog in our 10-year facilities plan – an unexpected and very welcome cog that begins to address our facility needs. 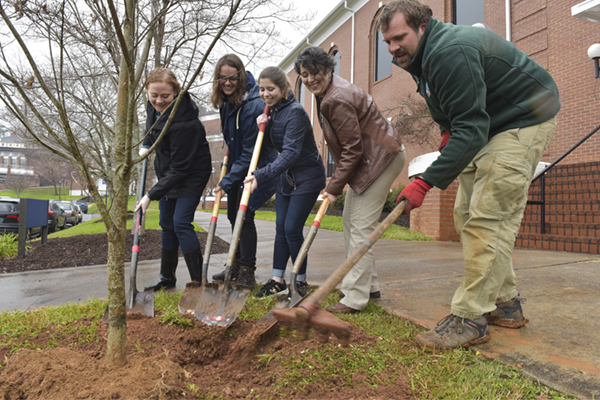 We know that the Gainesville Campus will continue to grow and we know that this space alone will not meet the growth needs for the next 10 years, but this will support some of our fastest-growing programs." If all of the Lanier Tech instructional space was stacked into one building, it would encompass only about two-thirds of the space in UNG's current Martha T. Nesbitt Building, Oates said. 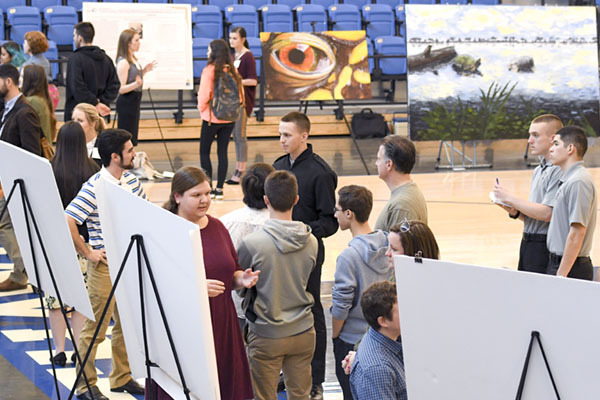 Other facilities included in UNG's 10-year facilities plan for the Gainesville Campus include an addition to the science building, a dedicated performing arts building and an expansion of the gymnasium, Oates said. "Acquisition of the Lanier Tech campus will allow a transformation of our campus, but it will take six to seven years to go through that process," Oates said. 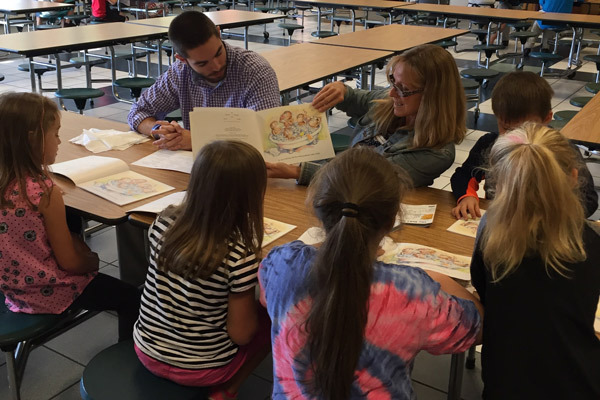 "This is something that is going to require a lot of conversations to determine the best fit so that we can provide the best educational opportunities for our students. That's what's driving this entire process." programs spread out in different locations across campus. Programs identified as filling all three criteria were asked about their specific needs. Based on this information, the consultant worked to determine which programs would fit and have their needs fulfilled, Oates said. The units identified to move into the space when renovations are completed are: geospatial sciences, film and digital media, nursing, visual arts, and Office of Information Technology, Oates said. Other programs and departments needing more space or spread out across the campus will be able to move into the spaces vacated when those five programs move, Oates said. As has been the case with moving into the Lanier Tech space, how to utilize those newly vacated spaces will be discussed and planned based on needs. 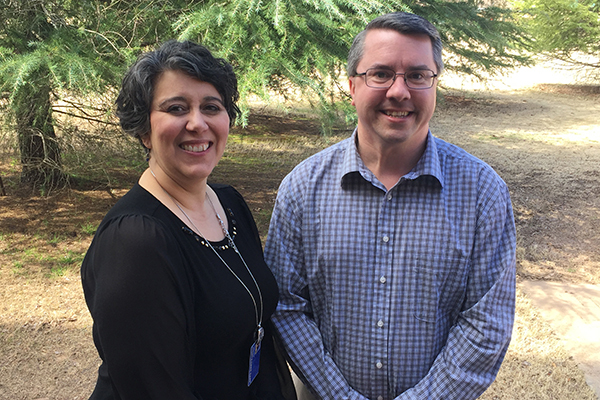 Oates is appreciative of the support of Lanier Tech and the University System of Georgia (USG) regarding advance planning. "The USG has been very understanding that this is not your typical project and has allowed us to do some initial design now," Oates said. "They have been very helpful to expedite the process so that we can move quickly when Lanier Tech vacates the property." UNG, with cooperation from Lanier Tech, already has begun planning for best utilization of the space. To date, $75,000 has been spent on a preliminary environmental assessment and a programming study, said Ken Crowe, assistant vice president of facilities at UNG. Renovating the property will take place in stages and is expected to cost $18.9 million, much of which will be requested from the USG Board of Regents over a three-year period, Crowe said. The USG has included $3 million for the project's initial planning and design phase in its Fiscal Year 2019 budget request, Oates said. "It is anticipated that we will gain the property in spring 2019 and begin renovations soon thereafter. We hope to have some spaces available for occupancy in August 2019," Crowe said. "It is unknown if we will be able to use any instructional spaces at that time, but we would like to have that option to relieve the crowding on the Gainesville Campus. We do anticipate having the 600-plus parking areas available for use in fall 2019." Crowe added that most renovations should be complete by August 2020, allowing scheduling of classes in the space. 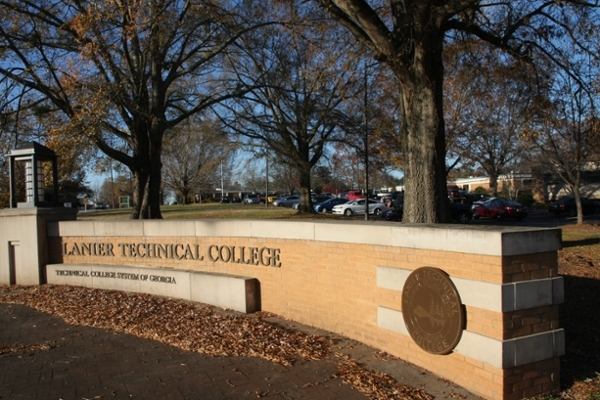 Renovations for the Lanier Tech campus may not be completed until January 2021, Crowe said.